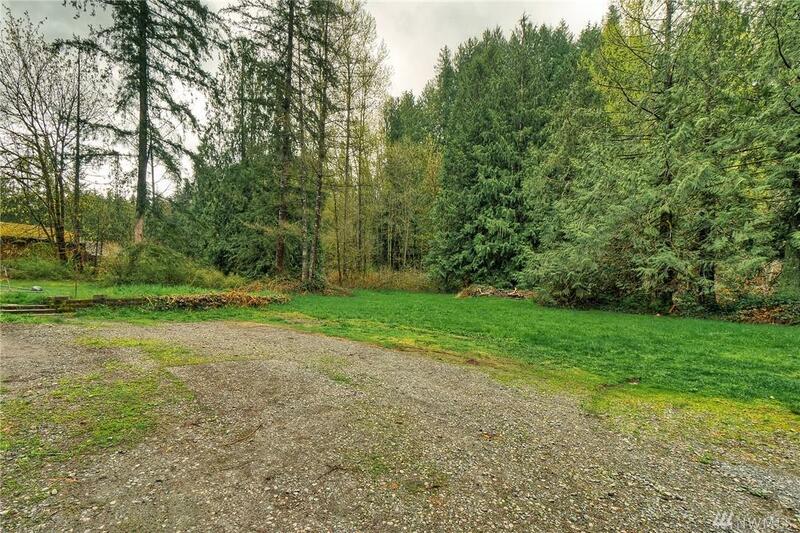 Surrounded by peaceful woods and the nearby White River, this property provides much opportunity. 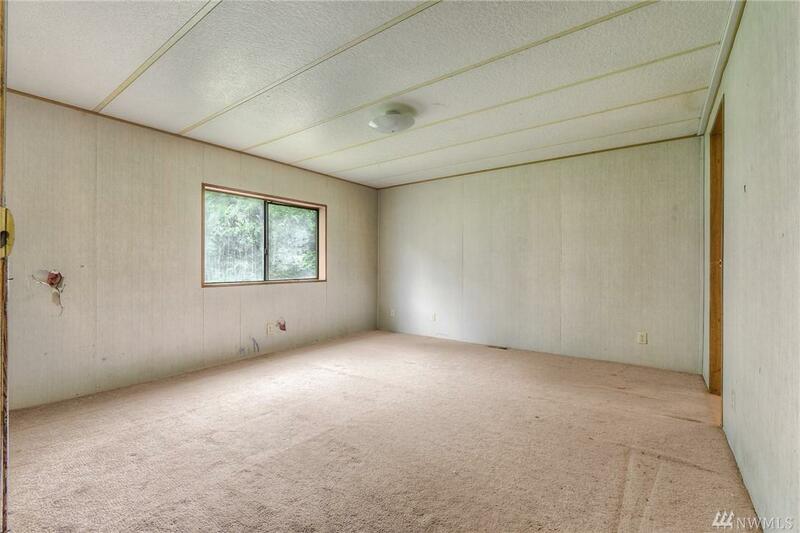 Fix up the manufactured home on site or built your custom home to suit. 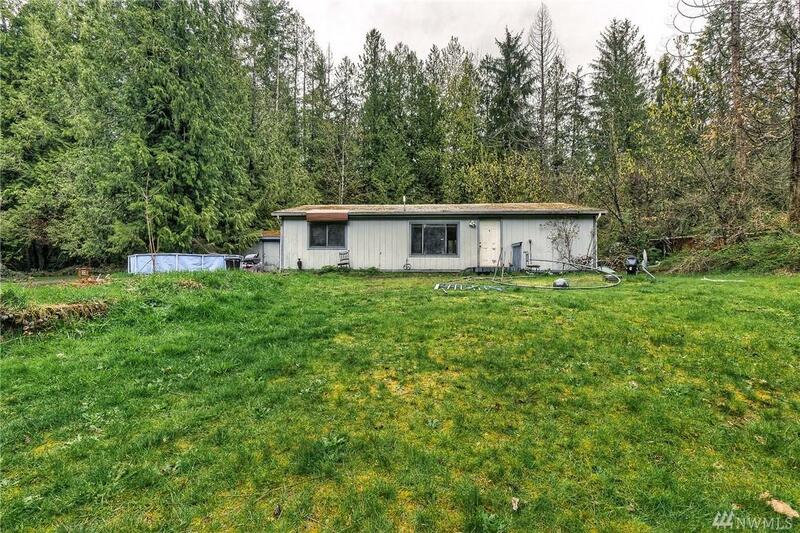 This spacious property has plenty of room to build a shop, park your RV and your utilities are already connected! 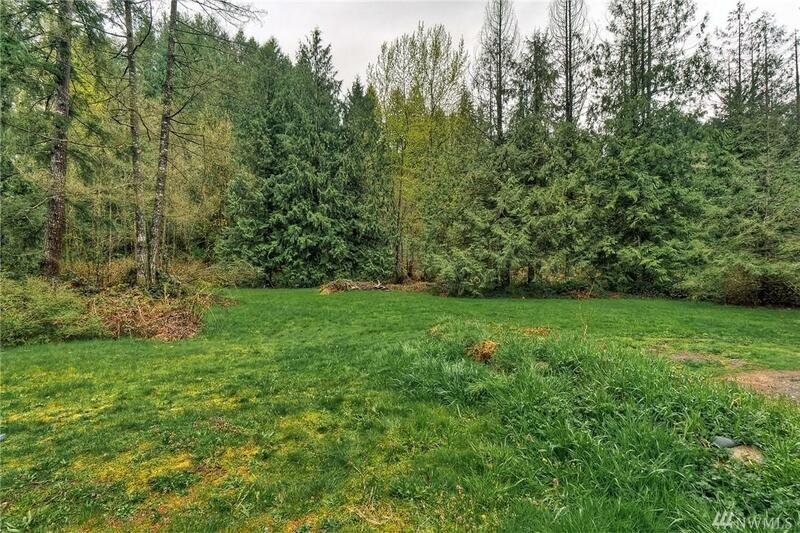 An established three bedroom septic system and Artesian well serve the property. Enjoy the best of the great northwest outdoors on a hike down by the river or enjoy the trails on horseback! Endless possibilities!